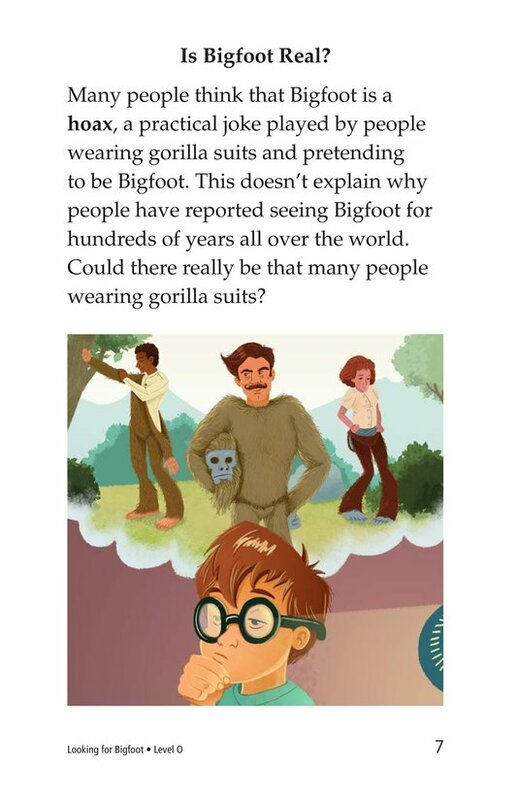 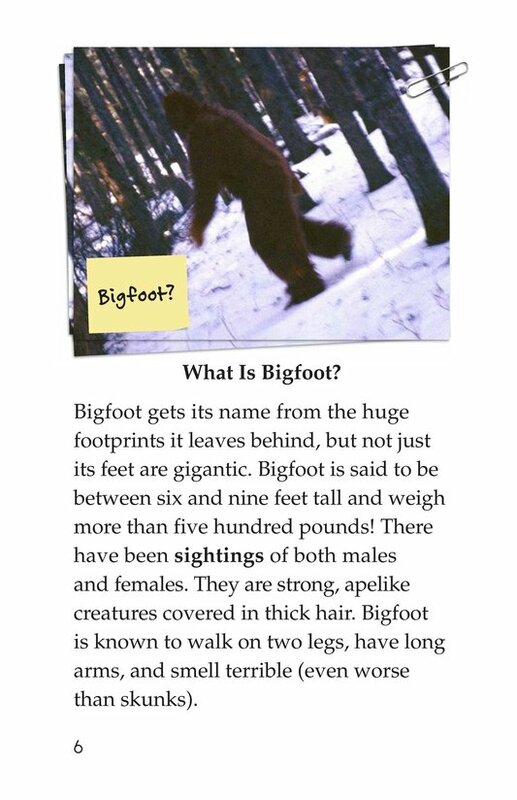 Does Bigfoot exist? 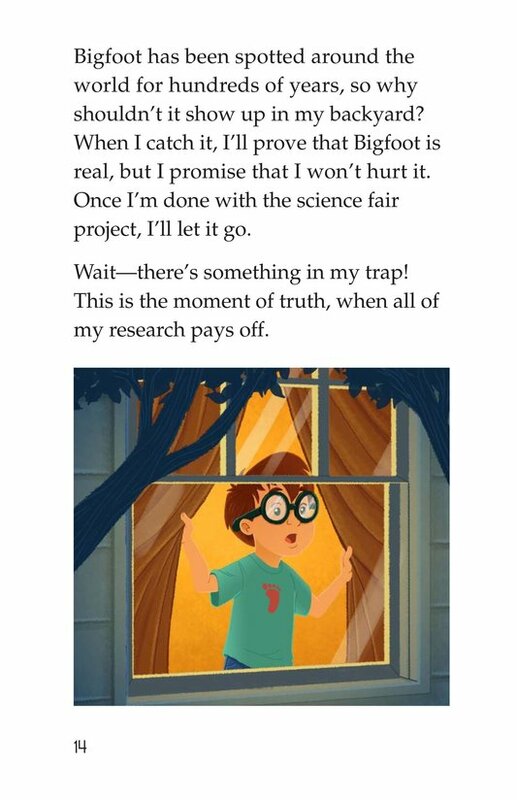 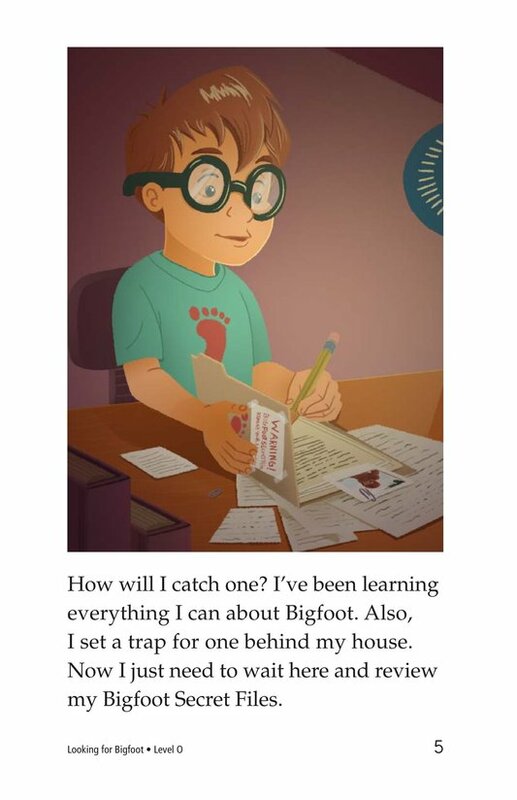 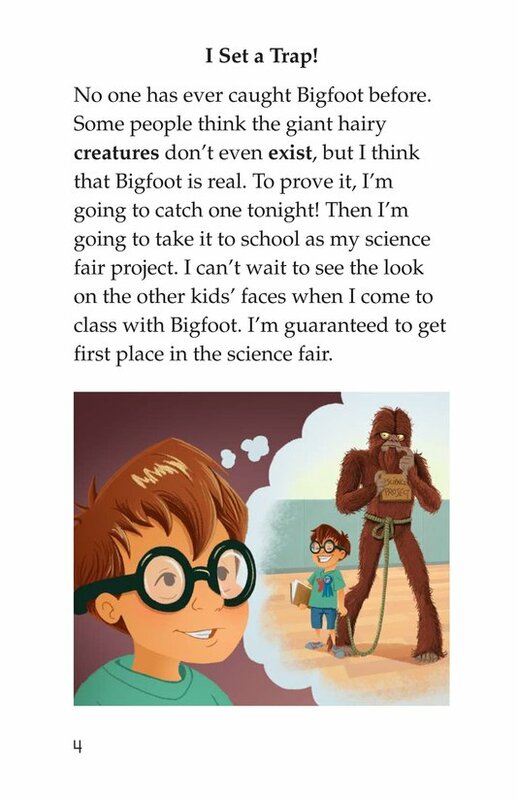 In Looking for Bigfoot, a boy sets out to trap Bigfoot so he can take it to school as his science fair project. 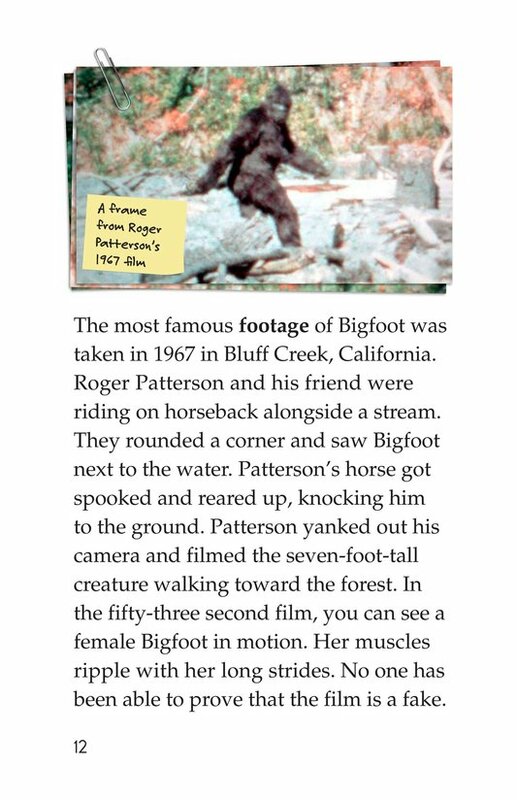 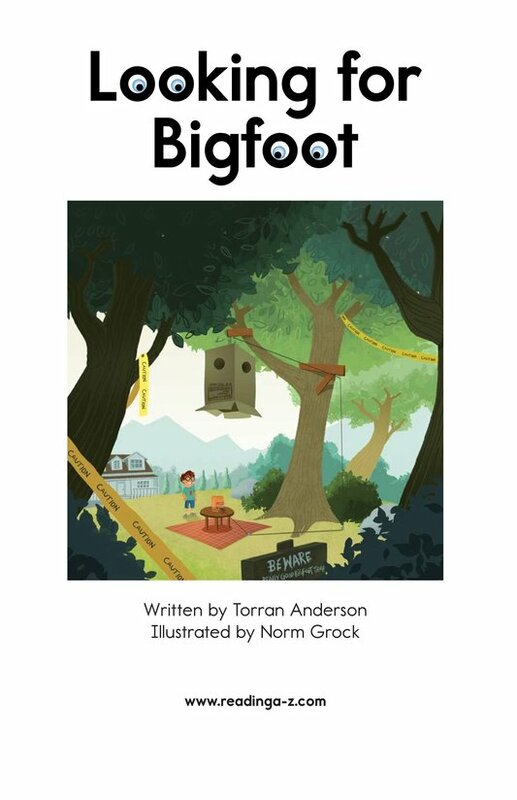 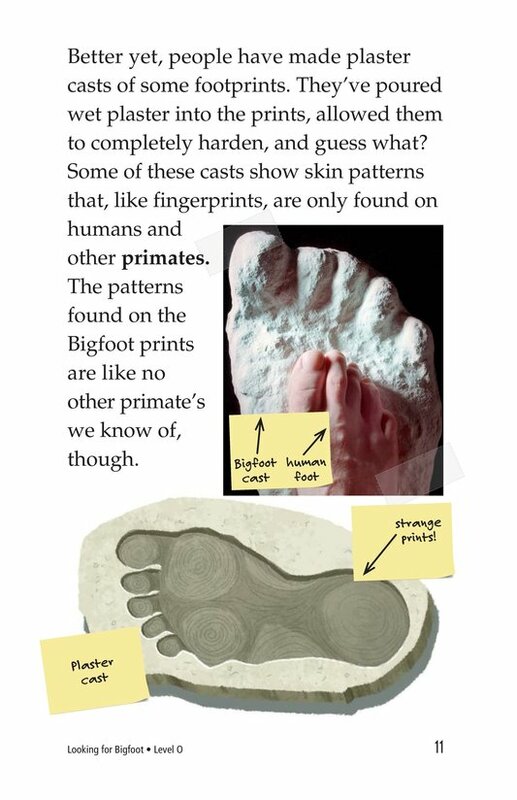 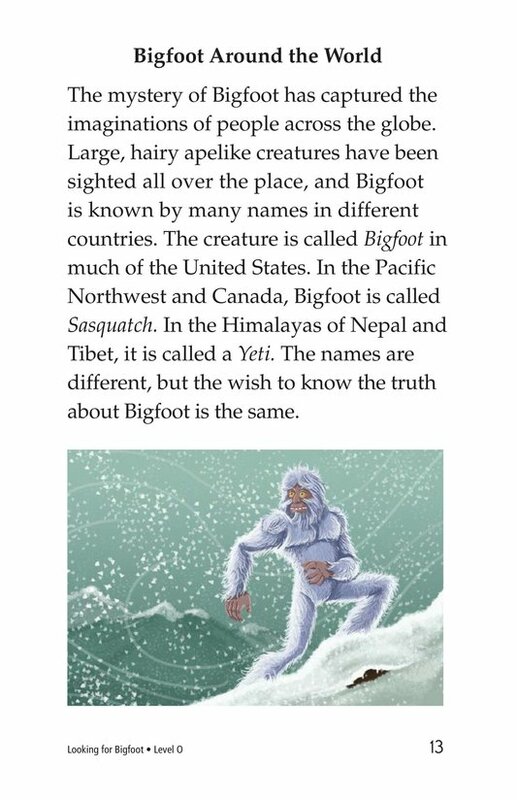 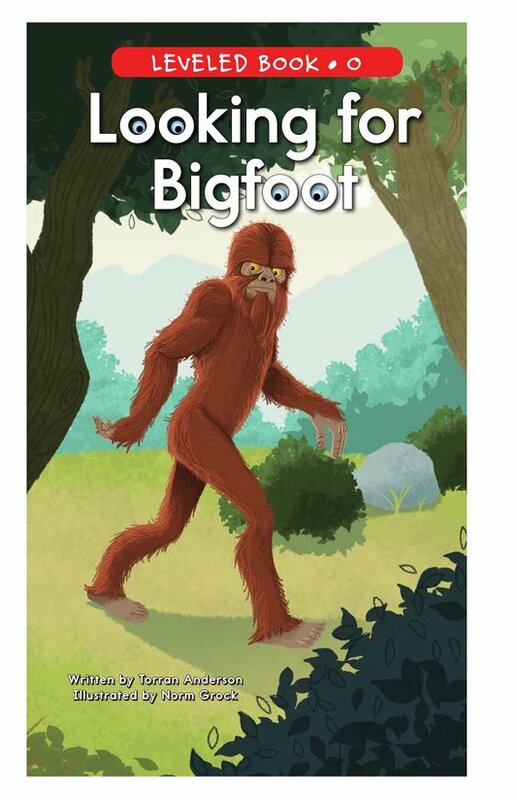 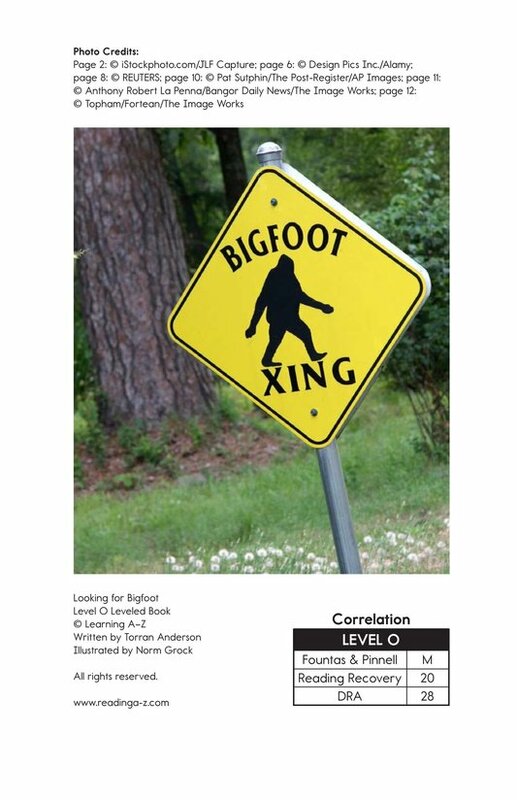 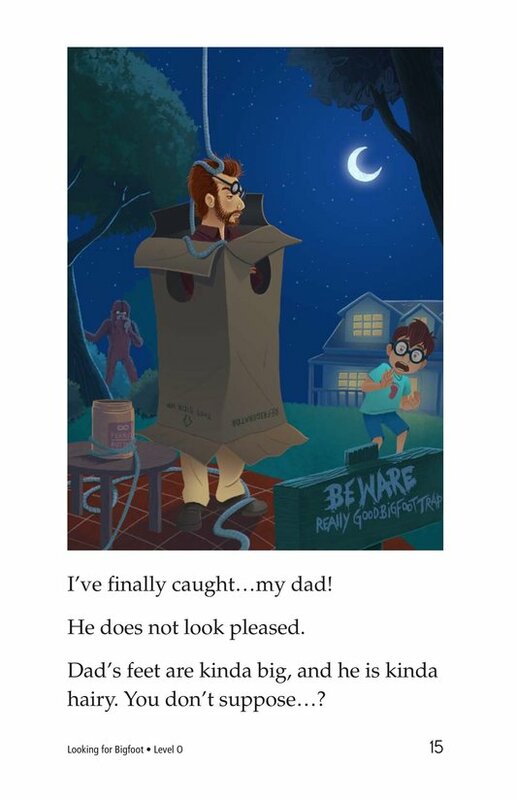 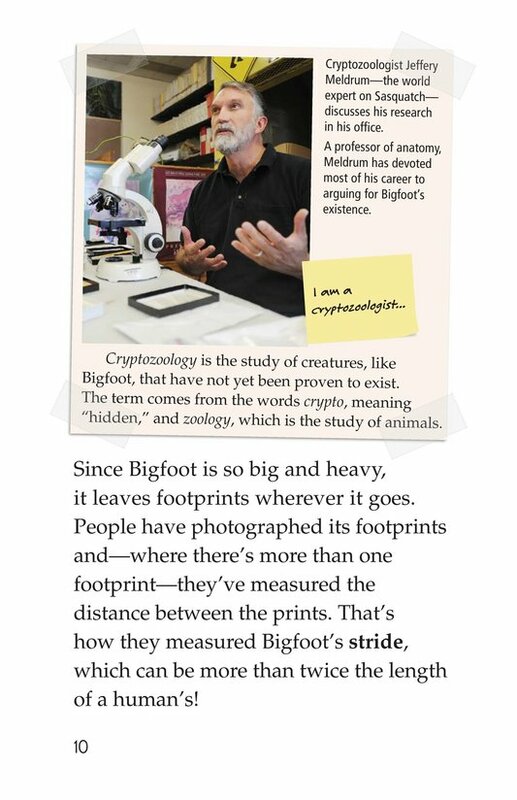 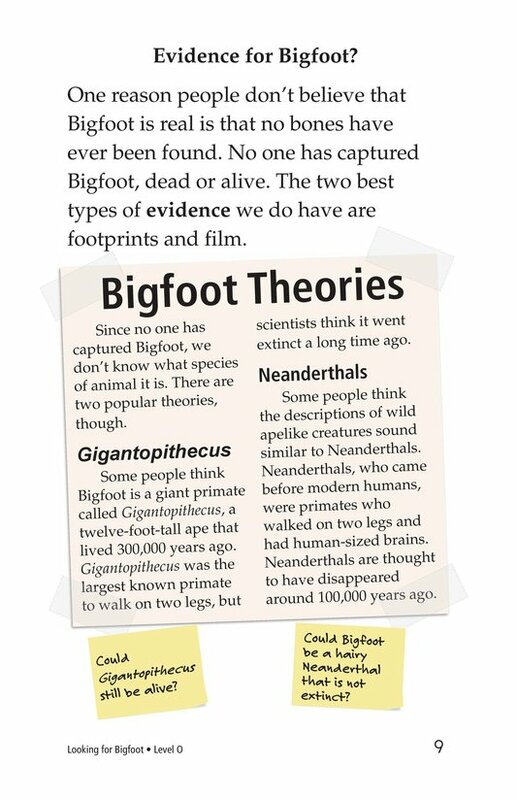 He reviews his Bigfoot Secret Files, which include information about where and when Bigfoot has been sighted, what Bigfoot is thought to look like, and why many people don't believe Bigfoot is real. 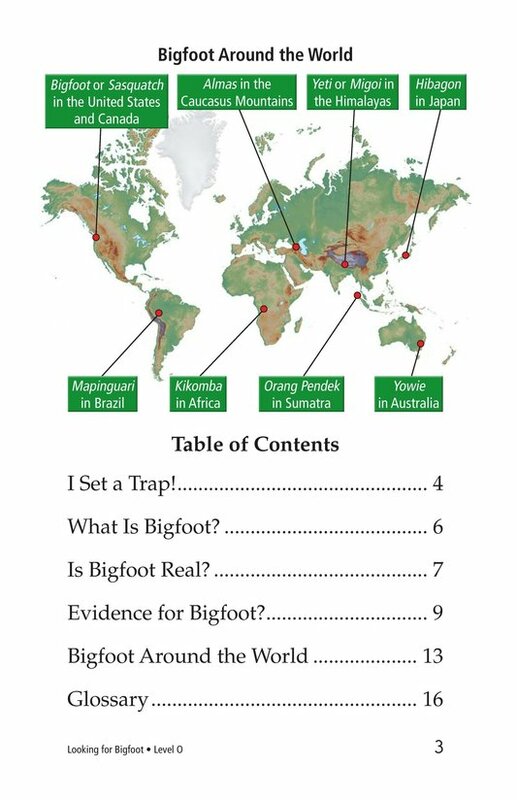 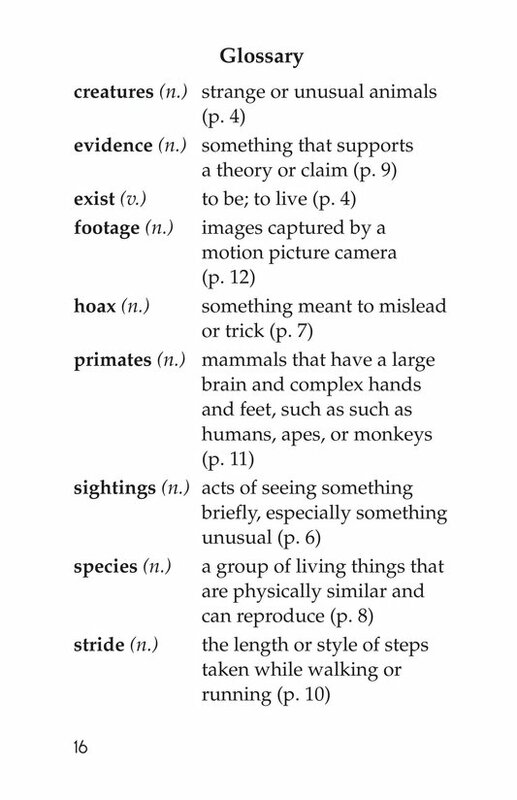 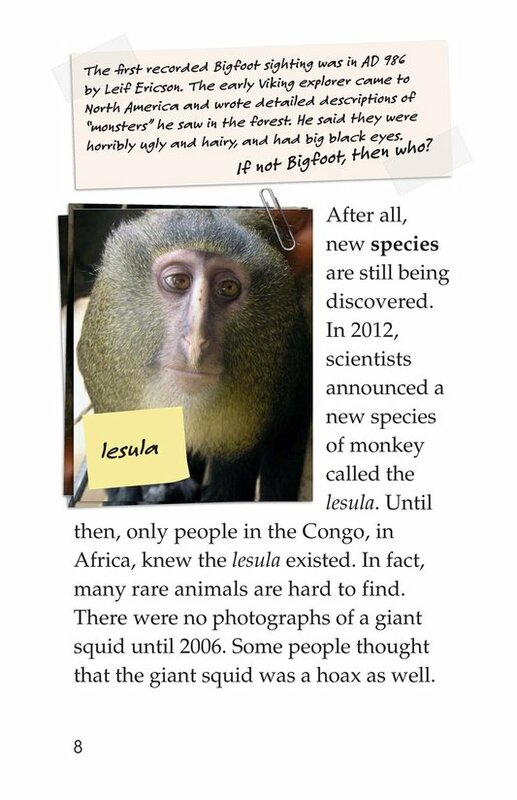 Illustrations, photographs, maps, and diagrams support the text.